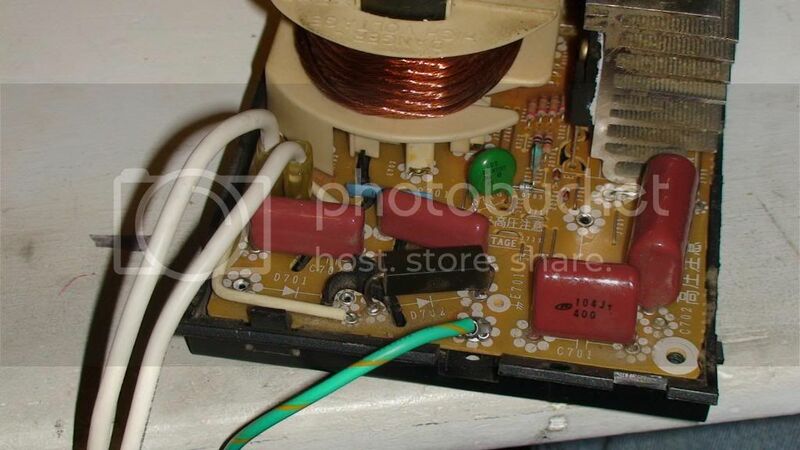 Need help with a microwave inverter! You are trying to build your own microwave out of salvaged parts? That can be risky if you lack the knowledge and skills. Why not just purchase a new one? The risk (and therefore ethical liability) involved in advising anyone about handling microwave components through a somewhat anonymous on-line forum is far too high. It this is your experiment that it is Okay. But don't use until check by an expert. If you use without tested OK, it might be a mess for you. What is your intended use for the microwaves you want to create? Do you plan on containing them for some purpose? The most common uses are for cooking, mobile phones and wi-fi.